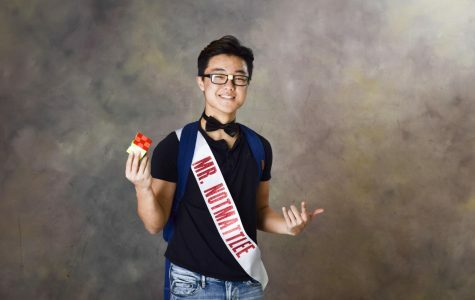 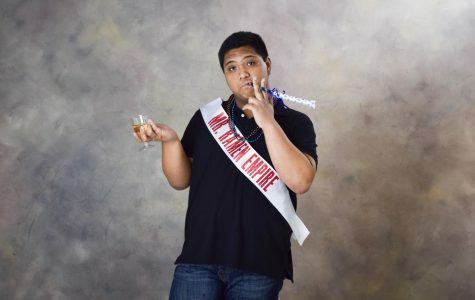 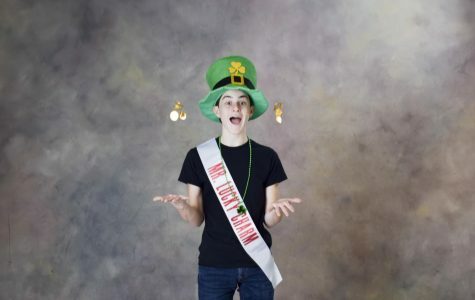 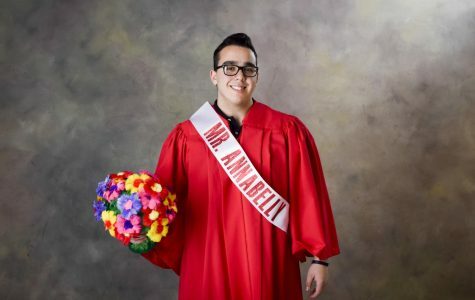 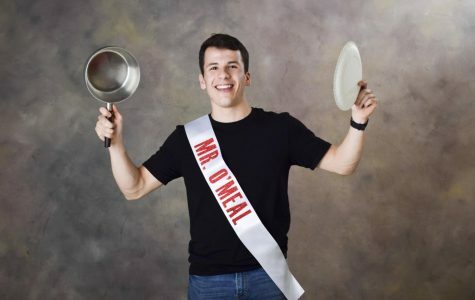 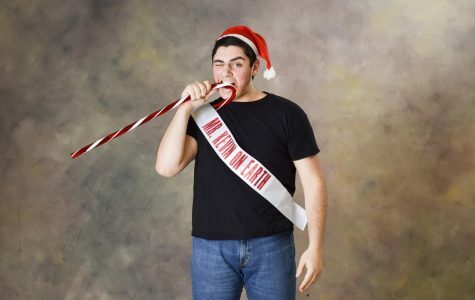 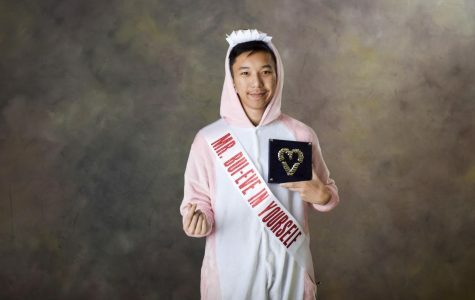 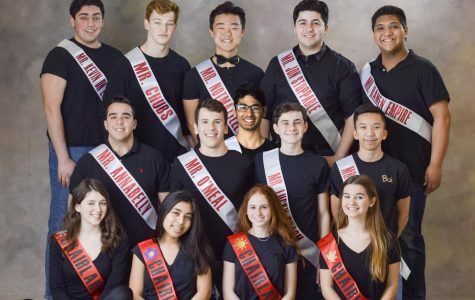 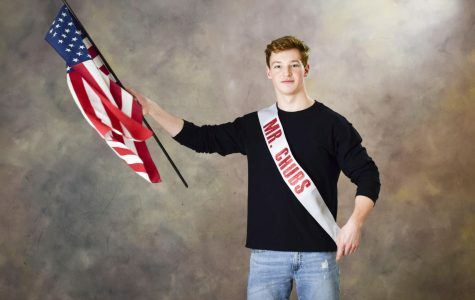 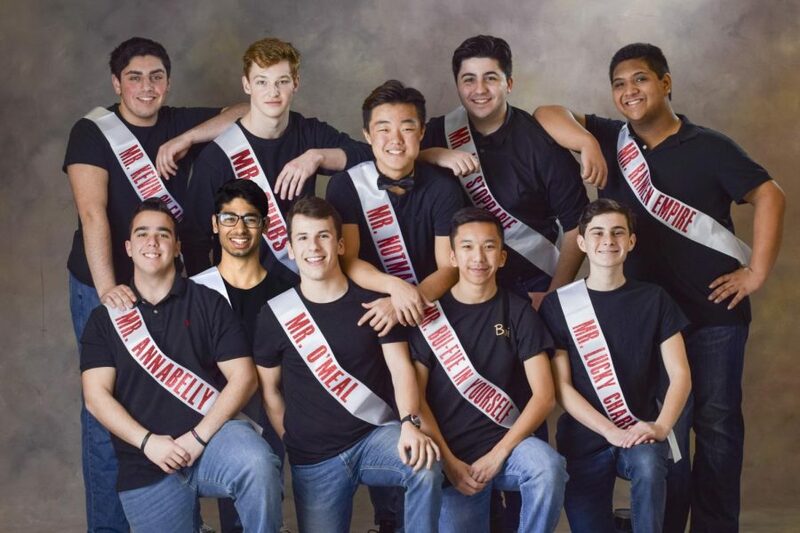 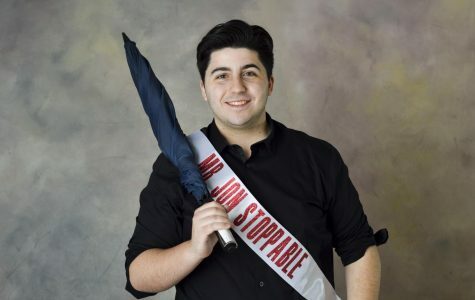 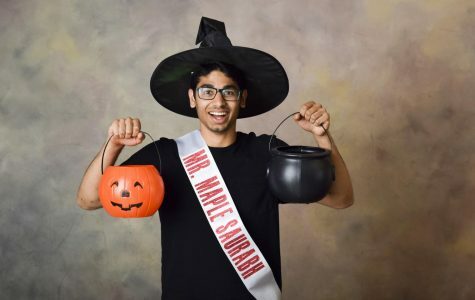 The race is on to decide who will be the “Man of the Year” at the 32nd Annual Mr. East Pageant this April 5 at 7 p.m. Each of the ten contestants, whom you will meet below, represents a different month of the calendar year and will try to bring the spirit of that month to the East stage Friday night. 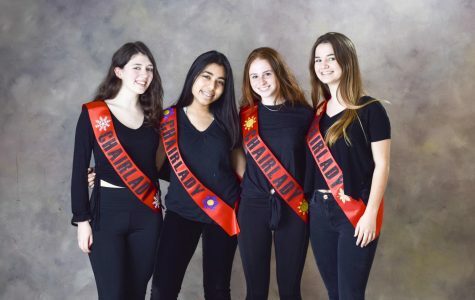 Host Chairladies Amanda Kahn (‘19), Dani Lazarus (‘19), Julia Langmuir (‘19) and Nafessa Jaigirdar (‘19) will run the event, while the choreography will be managed by Dance Chairladies Lindsay Kaplan (‘19) and Mandi Karpo (‘19). 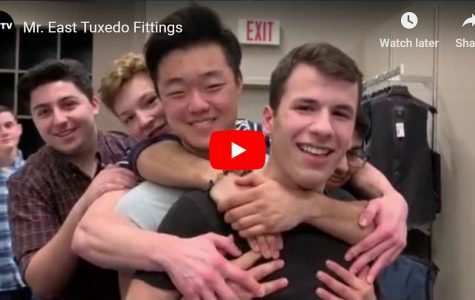 Mr. East Candidates Visit Men’s Warehouse!